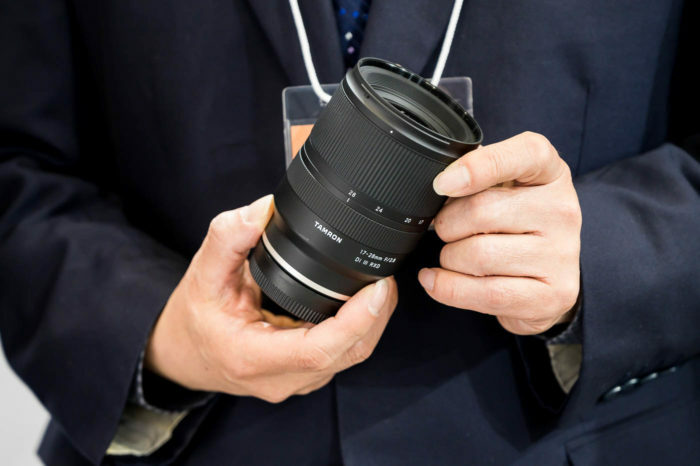 (SR2) Sony A77 with two semi-transparent mirrors? The sketch above has been designed by the anonymous rumor source. Last night I received following message from a new source. Beeing a new source means that you have to be very careful with the info he gave me. I don’t know yet if he is telling me the truth! 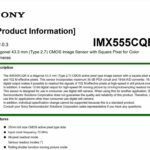 “Yesterday Sony explained the new system that will be used for the incoming a77 (the a750 will use a regular SLR design). Practically the are using two semi-transparent mirrors and a high-resolution EVF to reinforced the live image. They are using a reflexive technology design called 70/30, between each semi-transparent mirrors. Message to the anonymous sender: Can you create a fake email account and contact me? Would be nice if we can stay in touch together! Thanks! Good news today. 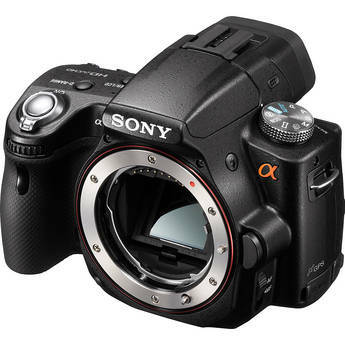 After Pixmania Europe also Amazon US has the new Sony A55 in Stock via third-party resellers. 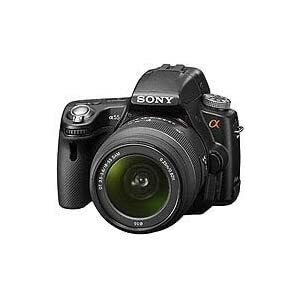 Click the link: Sony Alpha SLTA55VL DSLR with Translucent Mirror Technology (Black) . 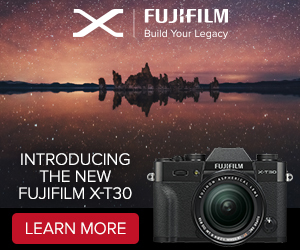 There are two more A55 reviews at Whatdigitalcamera and Digitalcamerareview! 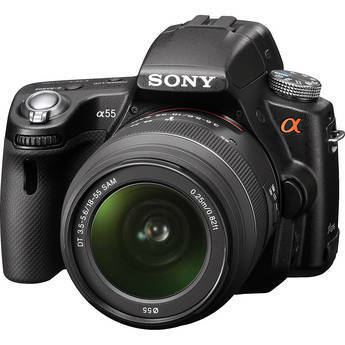 Pixmania Europe has the Sony A55 in Stock! 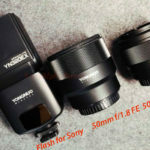 The korean website SLRclub posted a new detailled Sony A55 review. As you might now they publishe the text as a jpeg so you can’t translate it with any computer software. Anyway there are so many image samples and graphics that makes it worth to check it out. 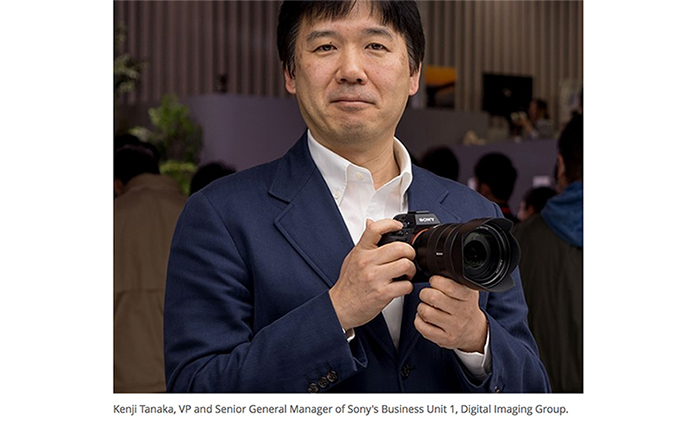 Also the japanese Ascii.jp (google english translation) website tested the Sony A55. 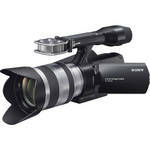 Sony NEX-VG10 orders at: Amazon , BHphoto, Amazon DE , Amazon FR , Amazon UK . 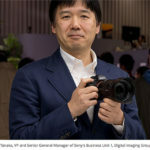 TrendyNikkei interviewed the Sony team that worked on the NEX-VG10. There is also a review on Ascii.jp. 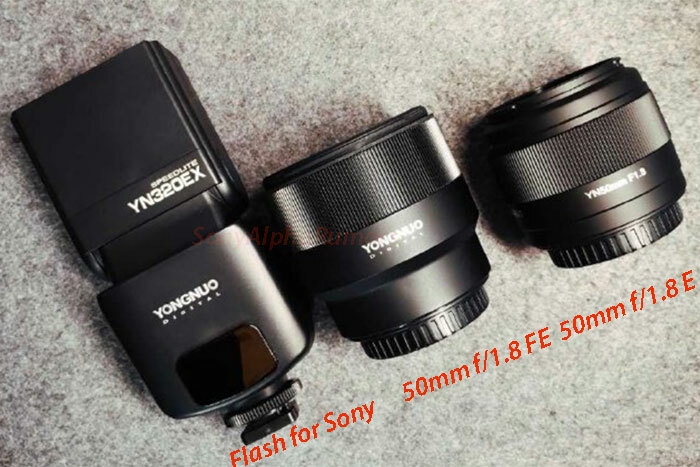 SonyAlphaNex tested the Voigtländer 50mm f/1.1 lens. 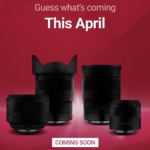 It has not a high quality as the Leica 50mm f/1.0 Noctilux but it is ten times cheaper! 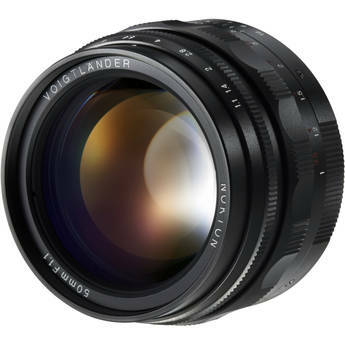 If you like the SonyAlphaNex image samples get the lens on eBay (Click here to see current auctions).